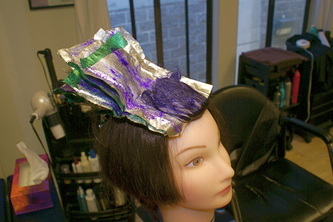 Once again I forgot photos, next class I promise. Here's another blog post that might make up for it. 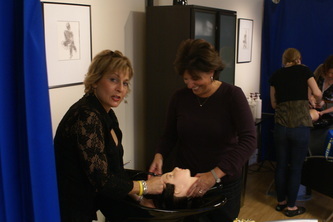 Unfortunately I forgot to get photos from this event. 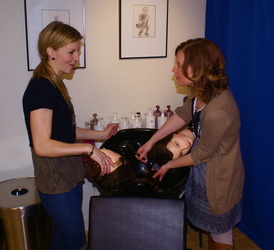 But I wrote about it in a blog, so please forgive! 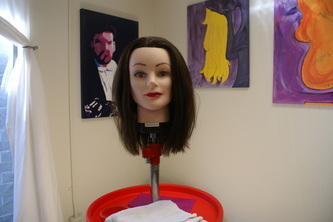 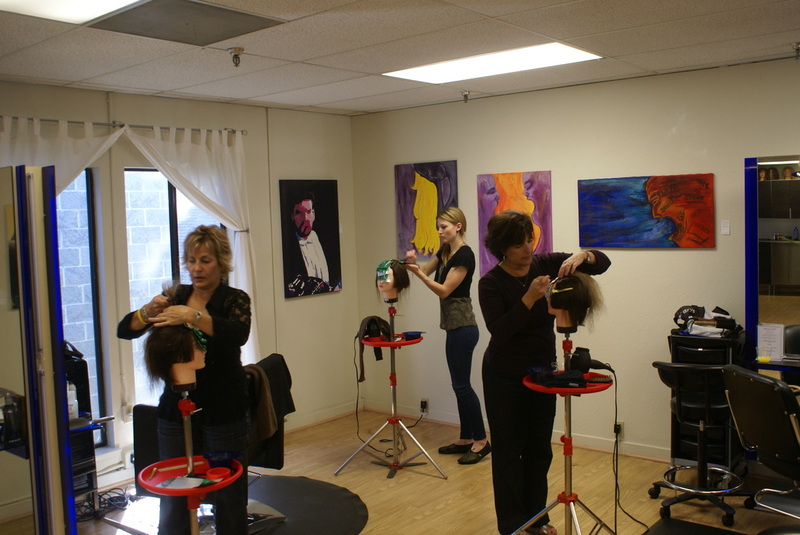 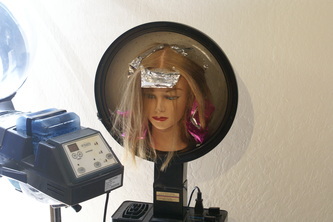 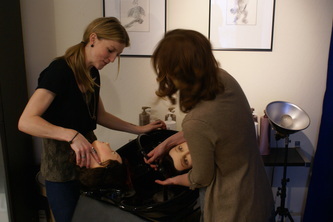 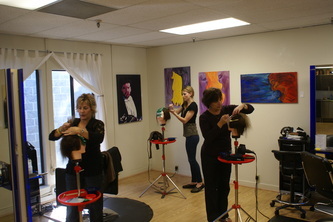 Photos below are from our Ombré color technique class. 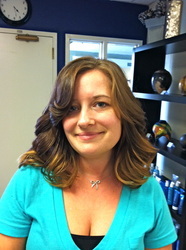 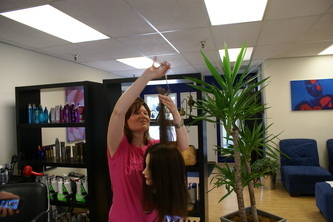 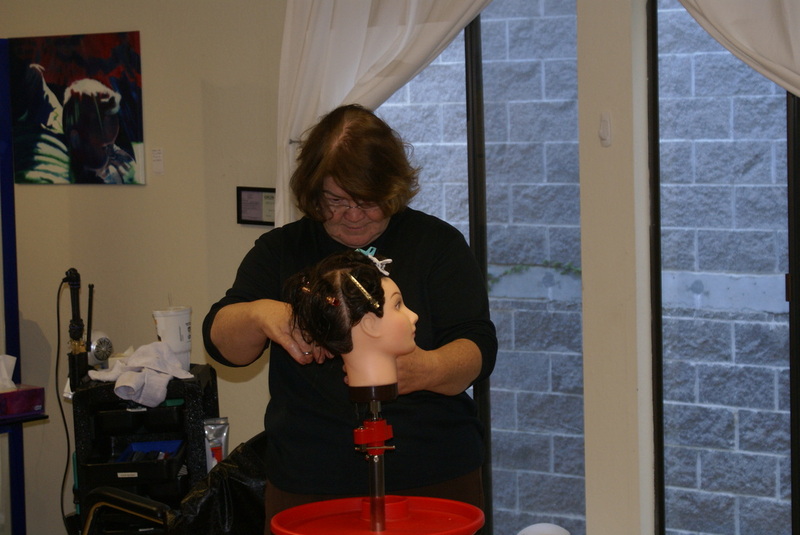 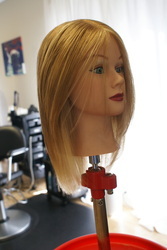 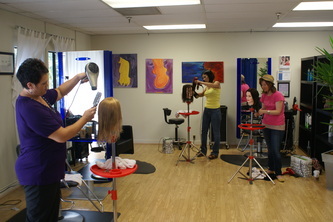 The staff of Cobalt Salon & Gallery had a blast working with the stylists from Luci's Salon, and Salon Blonde! 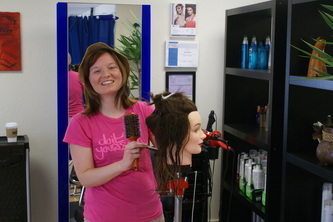 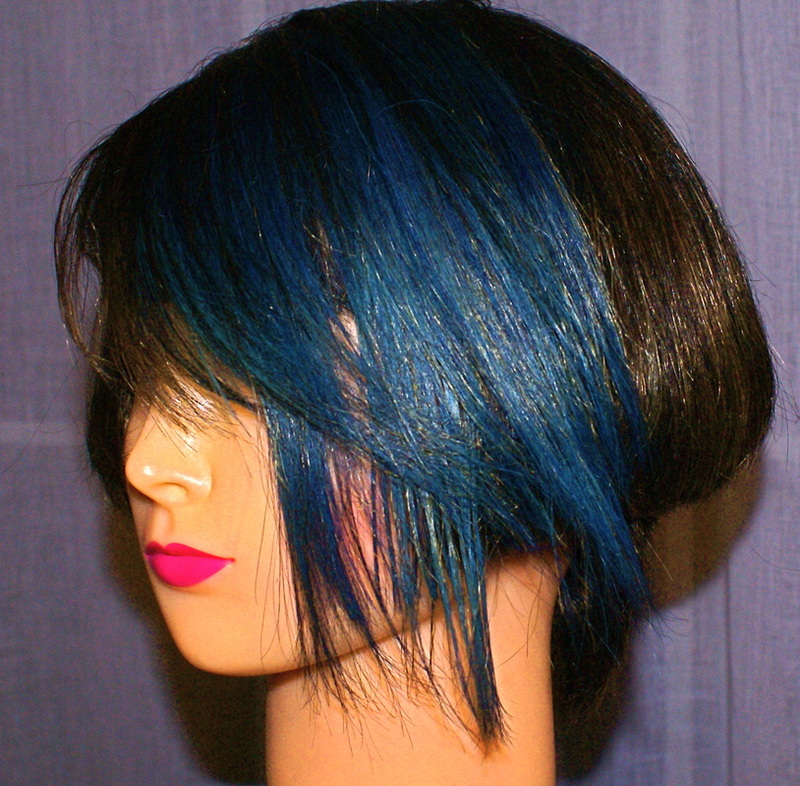 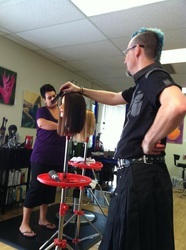 The photos below are from our Cobalt Box Bob cut and color education event! 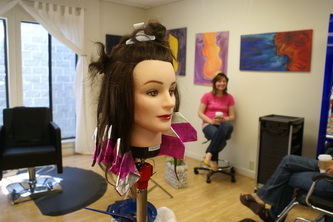 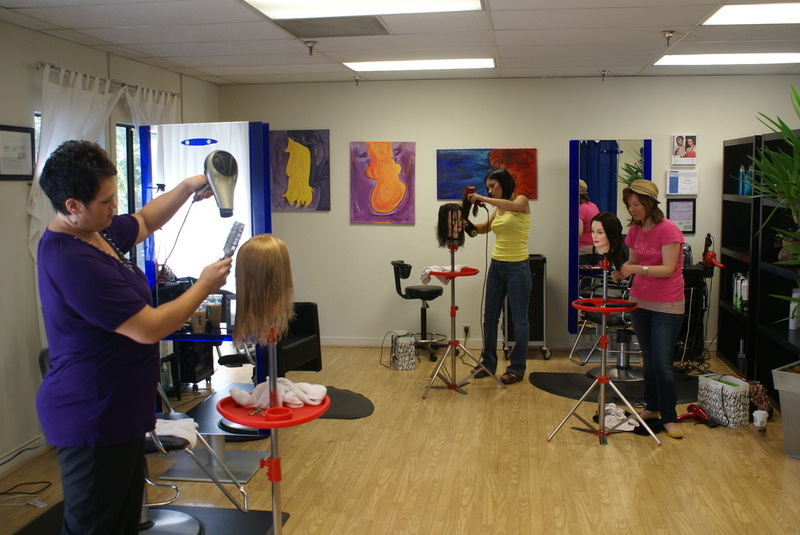 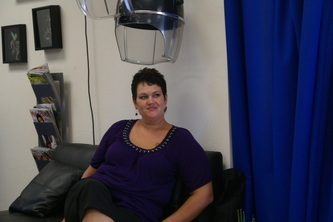 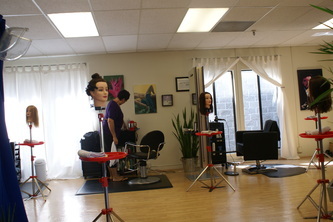 This time we were joined by Luci's Salon, Salon Blonde, and stylists from All That Jazz.